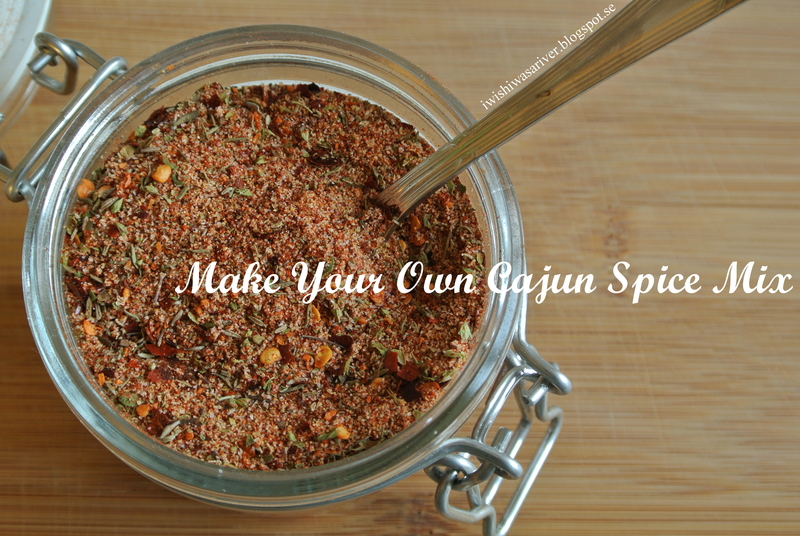 For a long time I have enjoyed to cook with Cajun style spice mix. 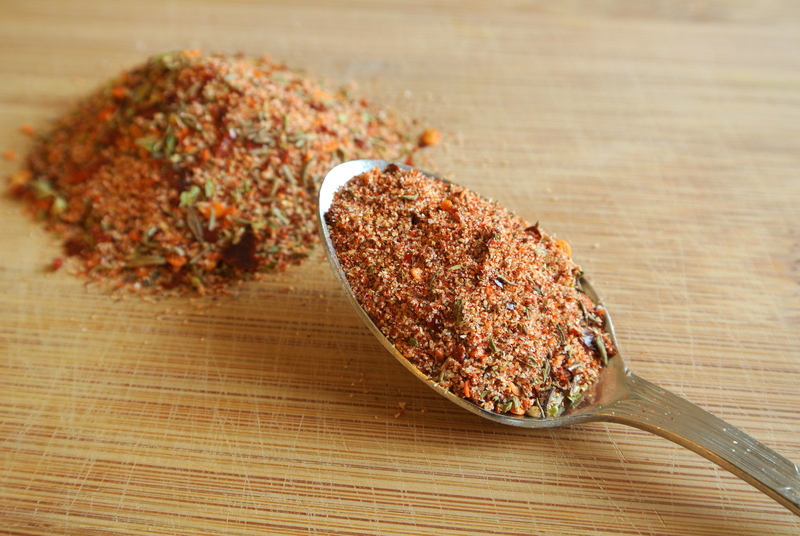 I love this blend of spices and I use it on everything from potato wedges in the oven to casseroles and marinades. But one day I happened to look at the list of ingredients on my store bought spice mix and I was completely terrified. It contained such a big amount of additives that I was truly wondering from where it got its flavour. One thing I don’t like in my food is flavour enhancers. Why would you need to add that to a quality product? You wouldn’t… and that tells me this product is of poor quality. I finally decided to start making my own Cajun spice mix and I still haven’t regretted it. I got rid of all the additives and instead I gained a lot of flavour. Add all ingredients to a bowl and stir until everything is well blended. Store in a glass jar and keep it next to the rest of your spices. Enjoy! This entry was posted in Spreads and Spice Mixes. Bookmark the permalink.